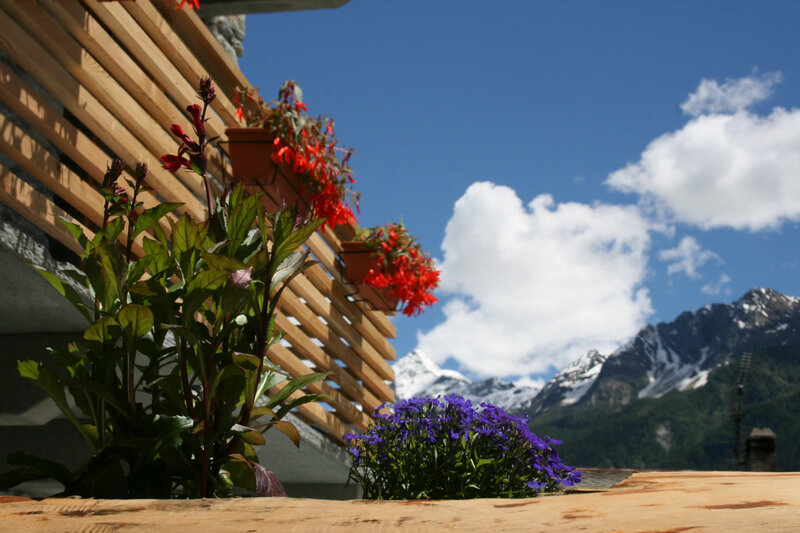 Welcome to Terre Aromatiche, the new bed and breakfast located in the middle of the Italian Alps. The B&B Terre Aromatiche is family-managed and Lucia, our host, is ready to receive you with a big hug. Every morning Lucia makes delicious cakes, along with the rest of the buffet, created to make you appreciate the special flavours of Italian food. 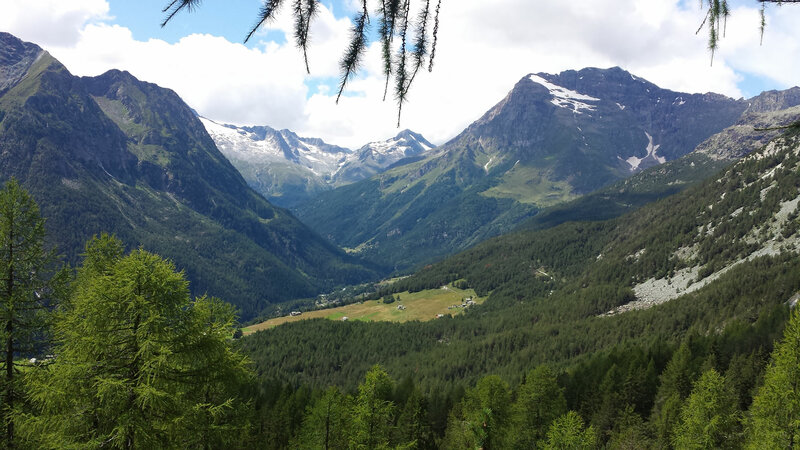 Lucia will assist you in exploring all of the Valmalenco´s little secrets from the majestic viewpoints and amazing mountain trails, to the best restaurants. 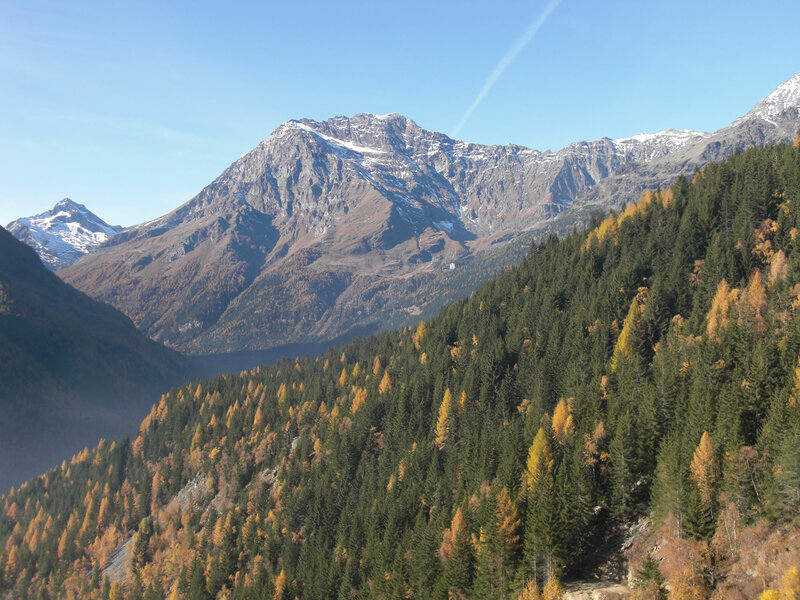 Some of these points of interest can be reached by a short walk, while some can be reached with the cable car valley station that will take you to the ski slopes. For more challenging trails a 20 minute car ride will take you to the major trailheads. 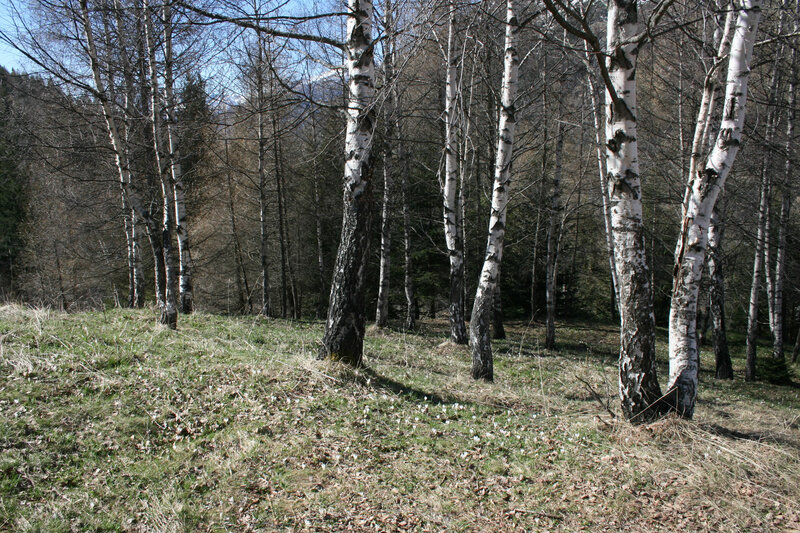 Within the same time you can also reach the train station in Sondrio, the nice little town close by. We invite you to discover the warm and welcoming environment of our B&B and book your stay with us. Oops,I forgot, Terre Aromatiche is also an organic farm – click here and discover what we do as well as our products.